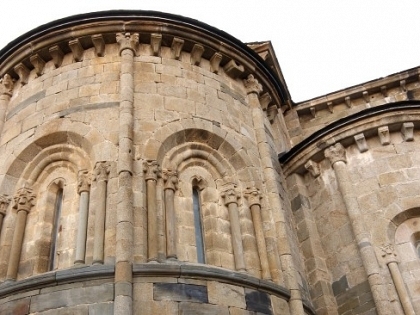 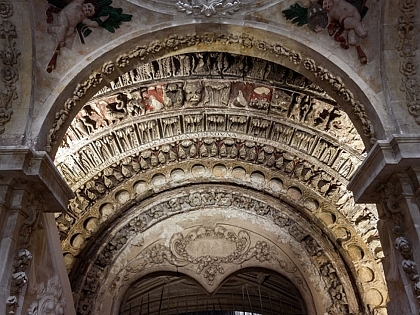 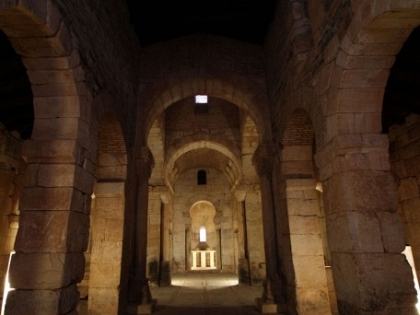 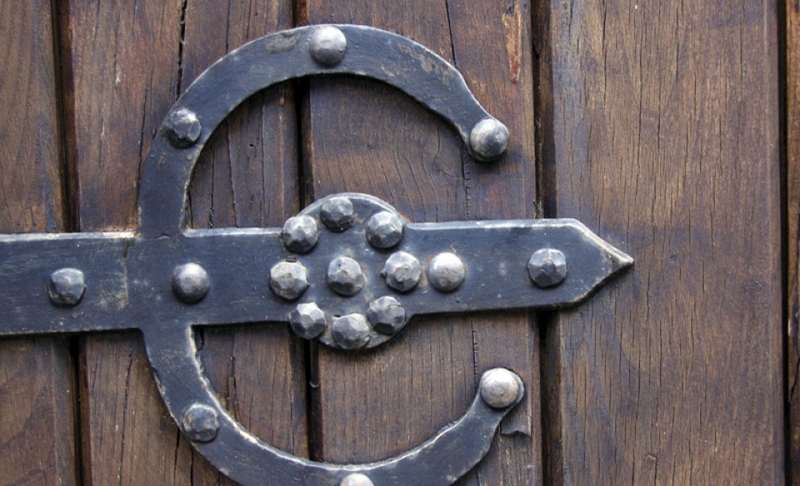 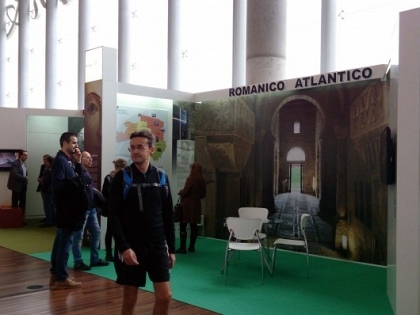 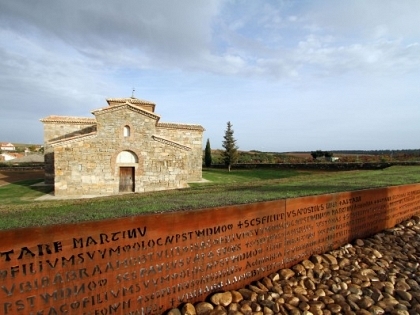 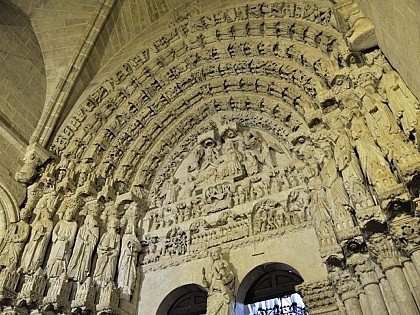 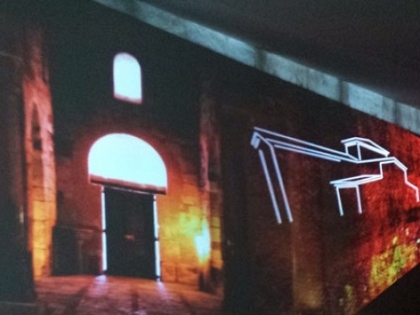 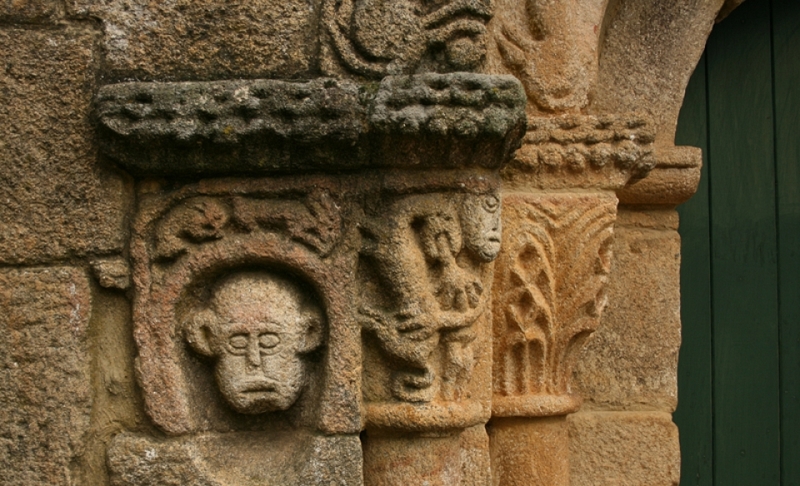 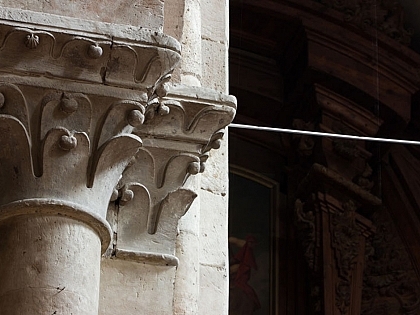 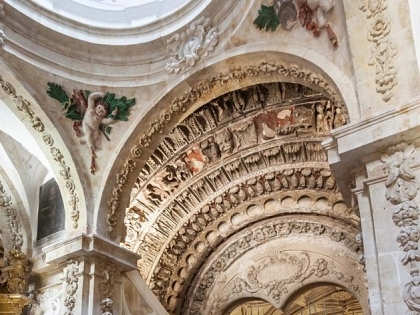 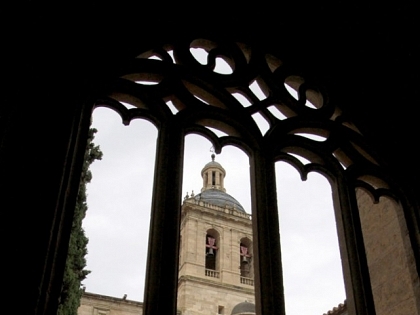 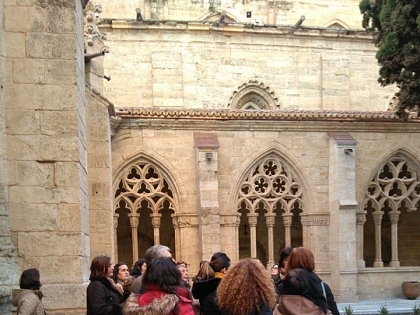 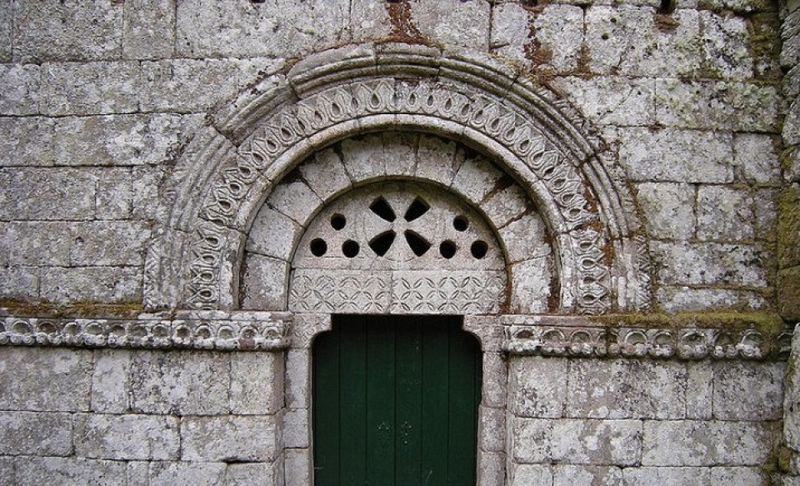 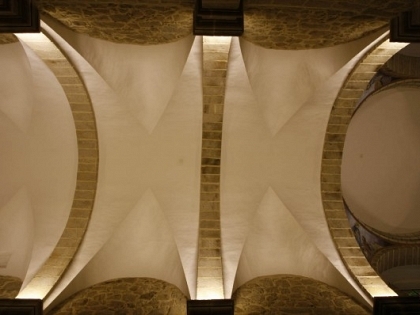 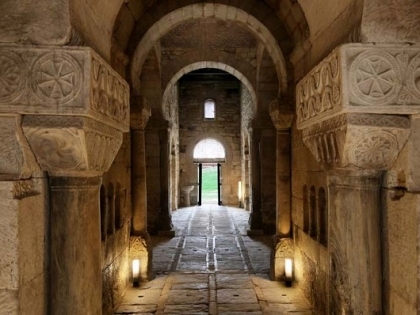 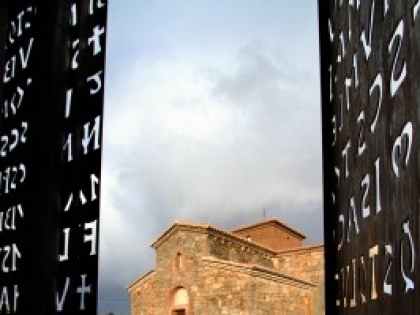 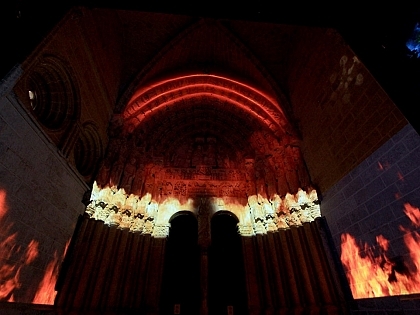 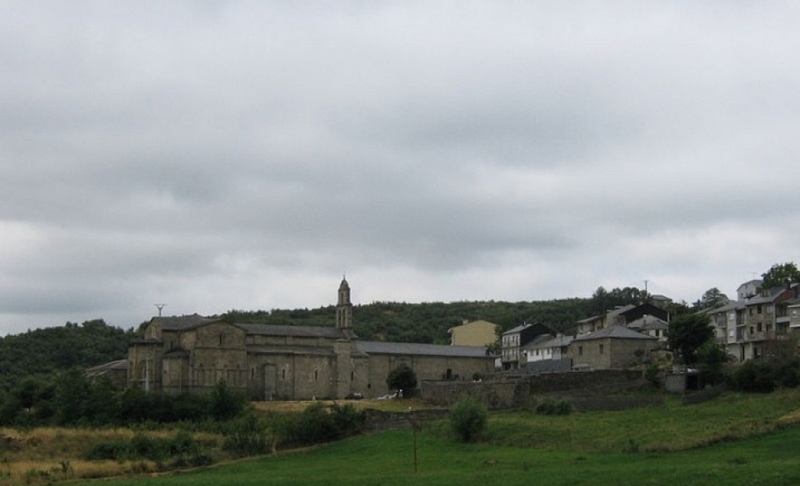 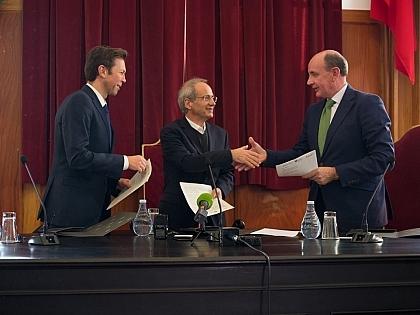 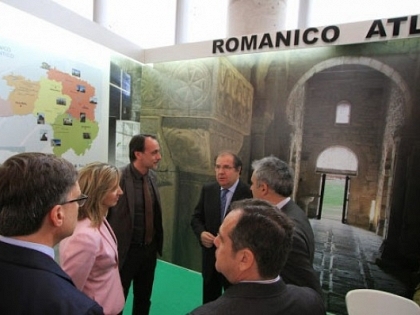 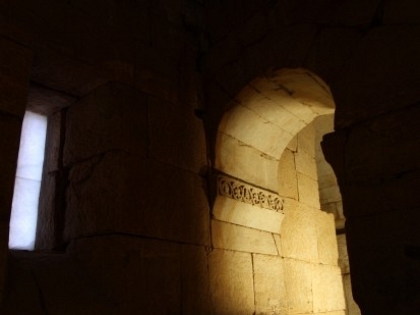 Here is the most important news about the Romanesque Art and Architecture of our Community. 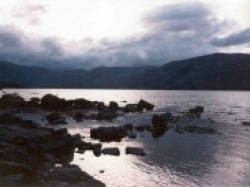 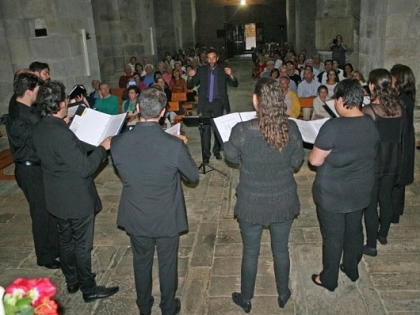 News, events and activities for your enjoyment. 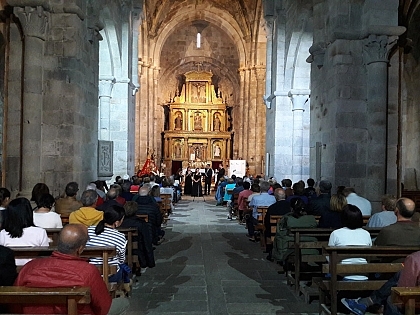 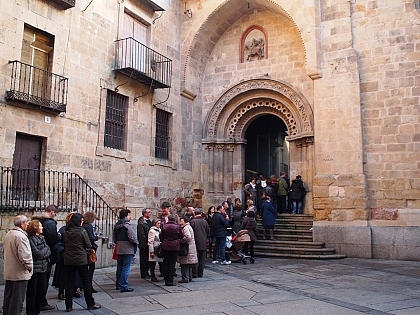 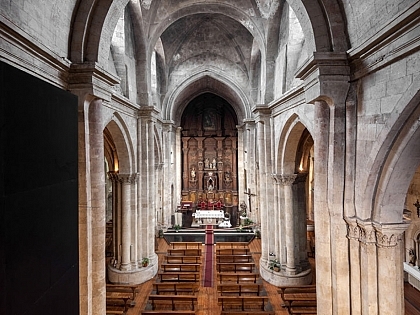 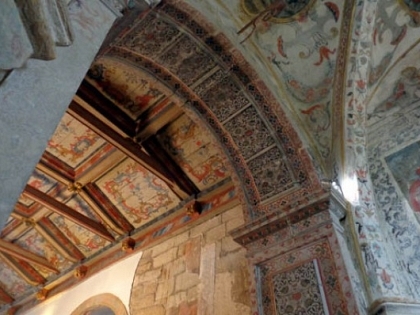 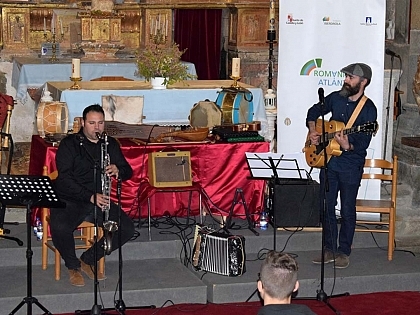 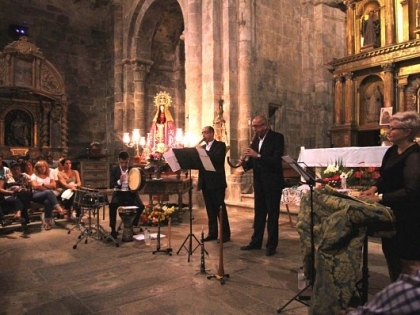 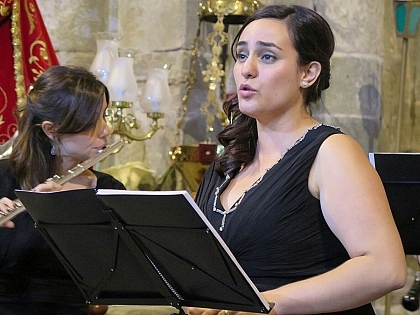 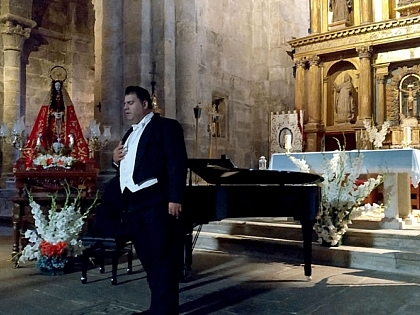 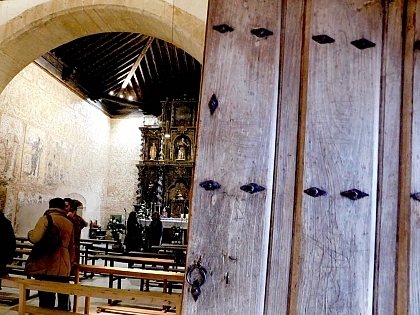 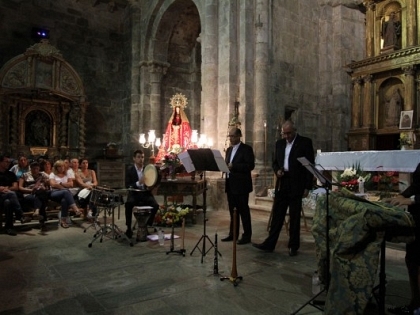 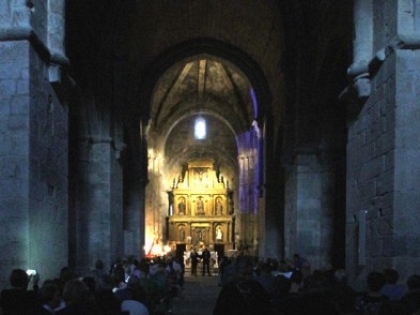 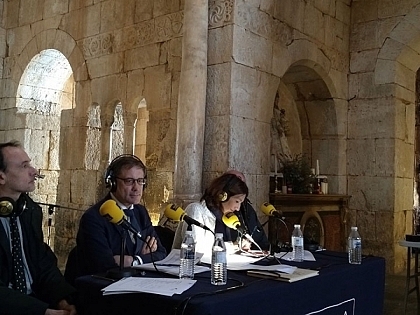 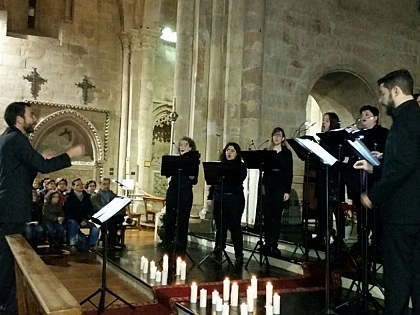 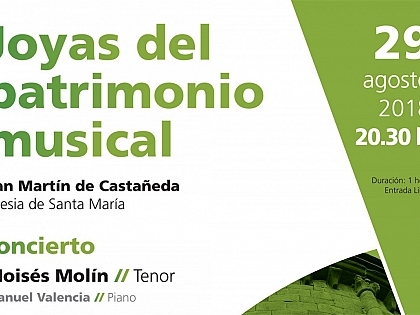 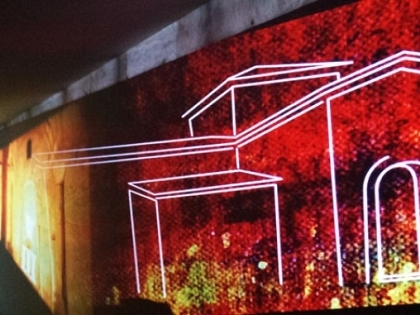 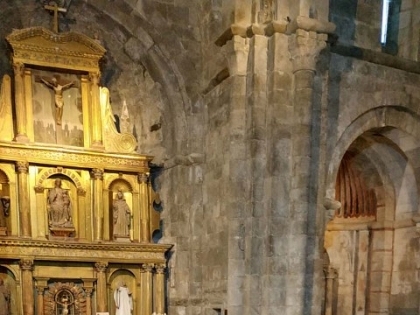 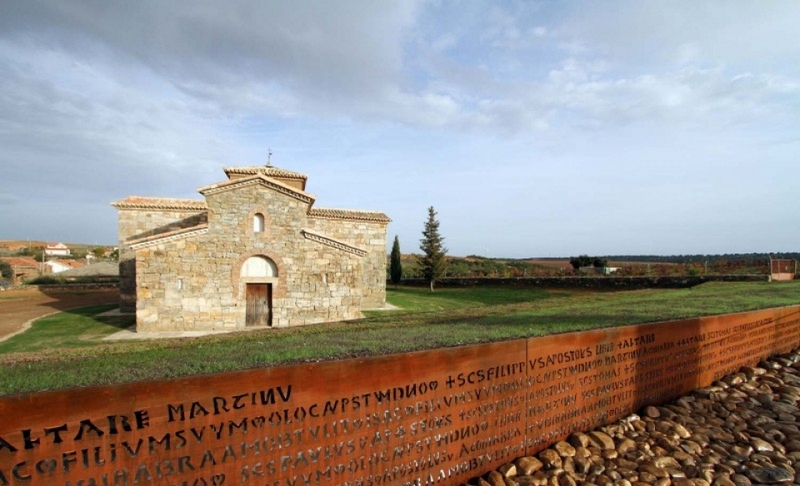 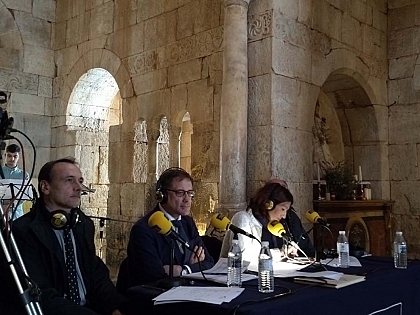 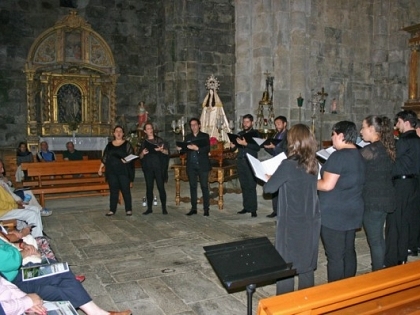 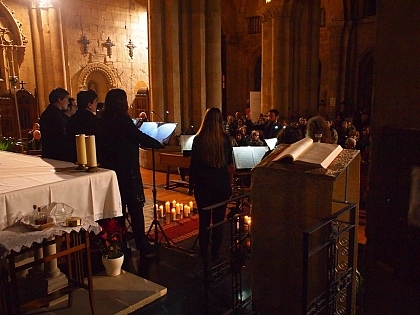 For the fourth consecutive year the Atlantic Romanesque Intervention Plan has programmed a concert at the church of Santa María in the Monastery of San Martín de Castañeda. 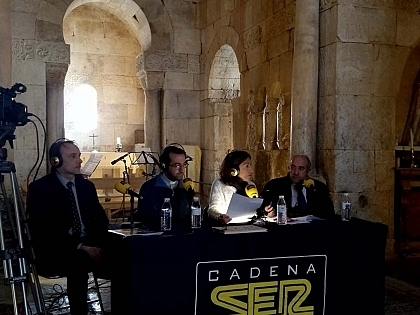 This is the title of a new four chapters documentary series produced by Radio Television Castile and Leon. 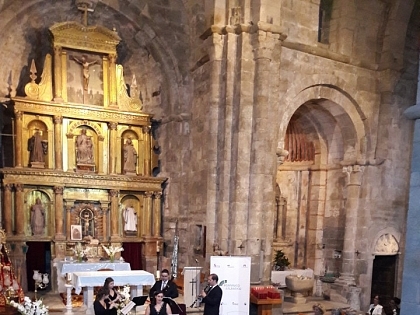 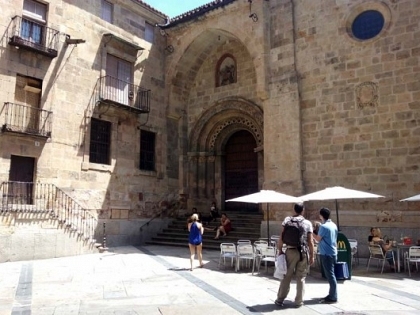 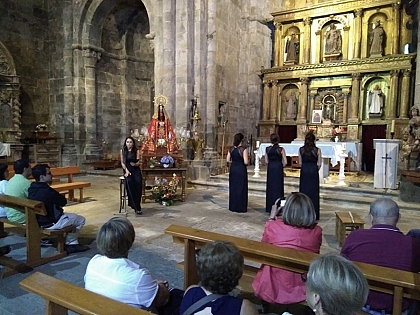 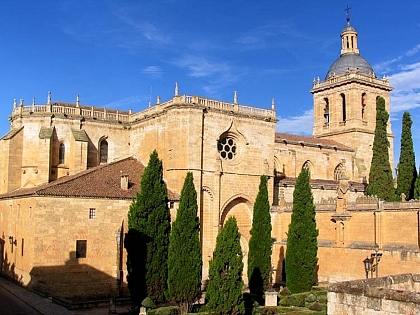 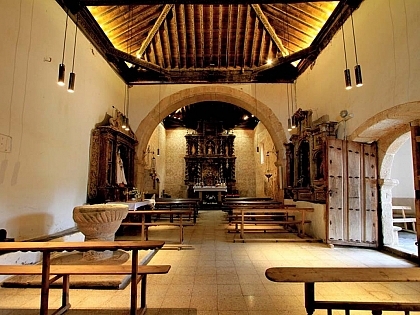 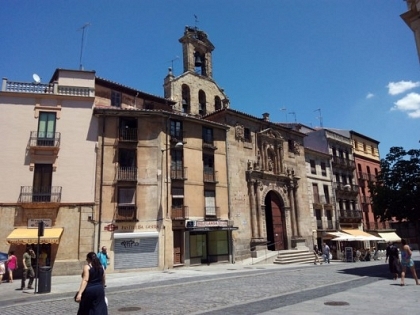 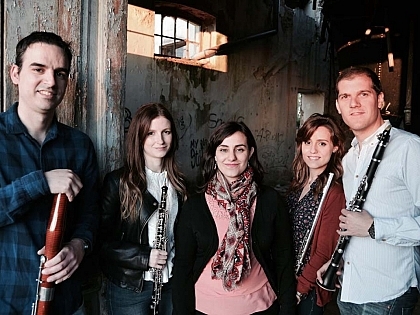 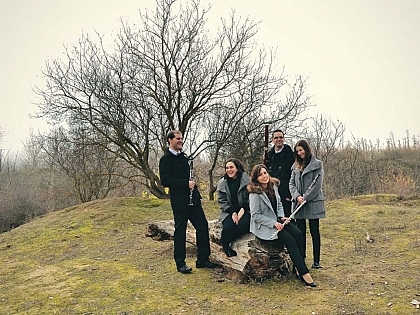 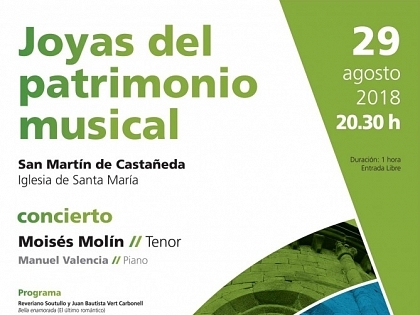 The Church of San Martín in San Martín de Castañeda, Zamora is going to host on Wednesday, August 31st , at 8:30 p.m., a concert carried out by the group Quartet NEUMA. 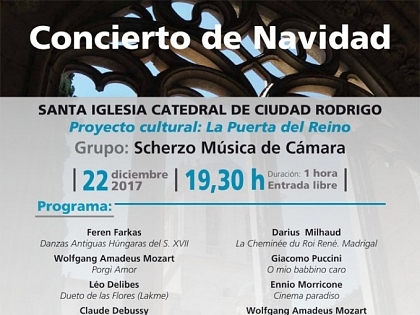 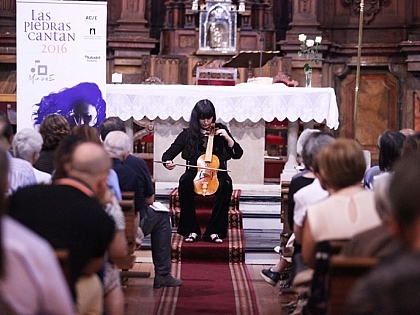 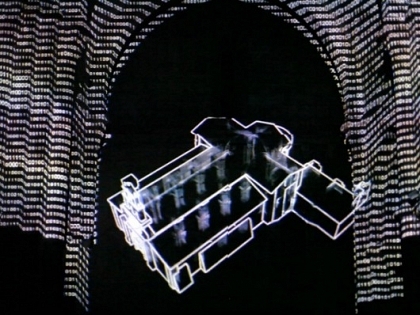 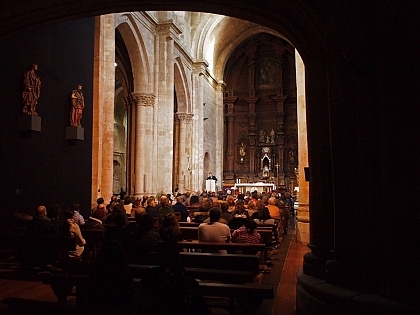 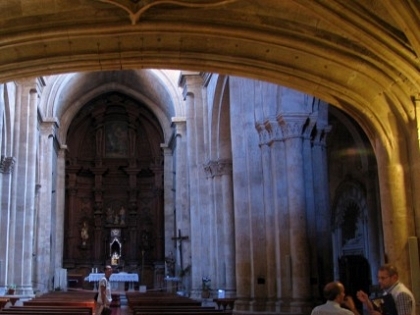 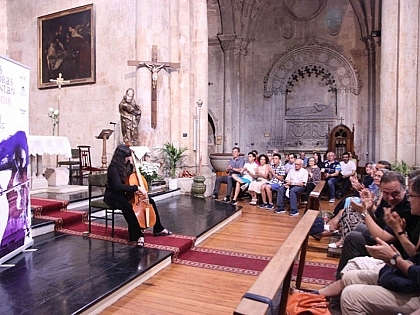 The cellist’s concert, which filled the Church of San Martín de Tours, was framed within the MusaE program, The Stones Sing, with which the Atlantic Romanesque Plan is collaborating. 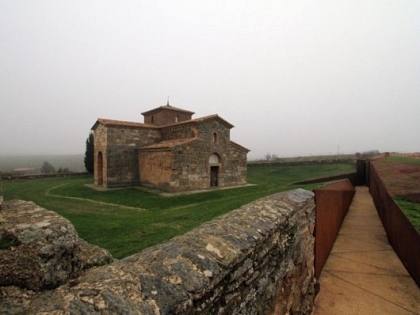 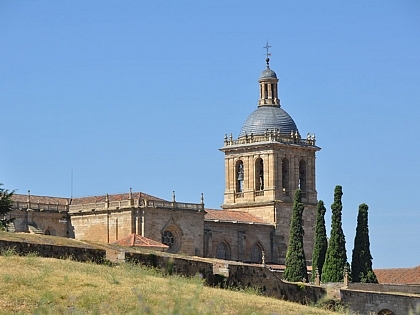 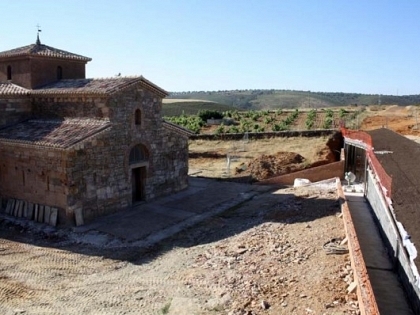 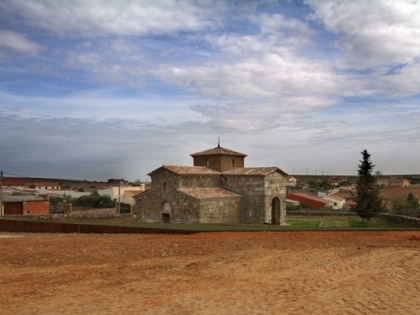 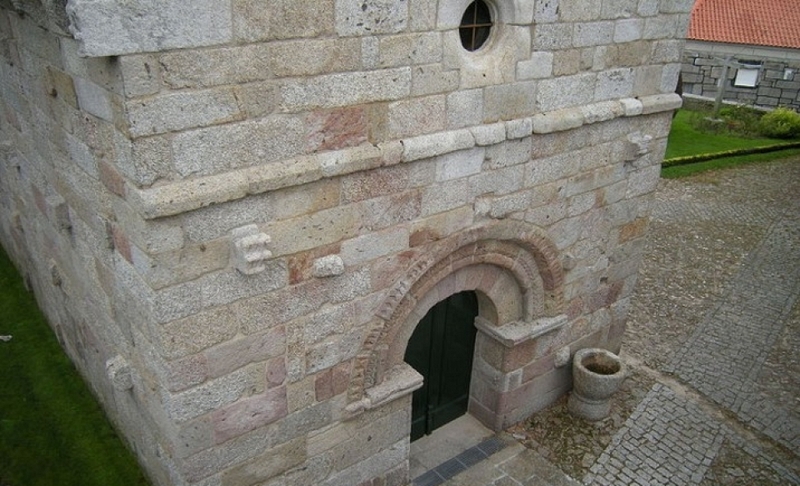 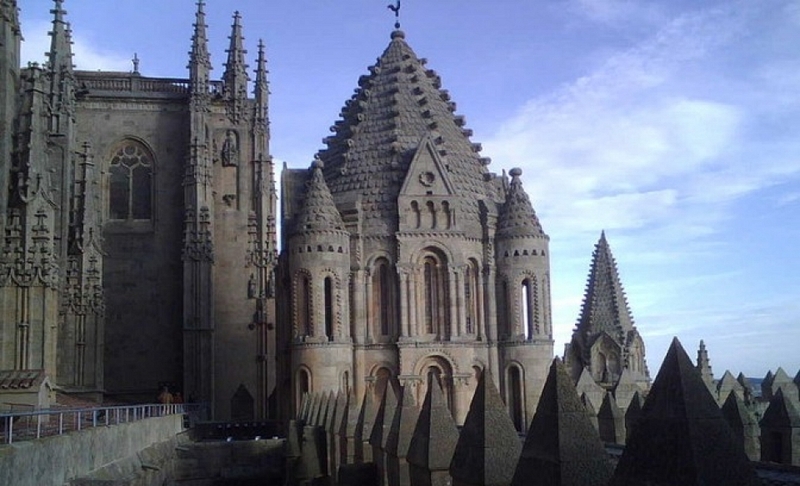 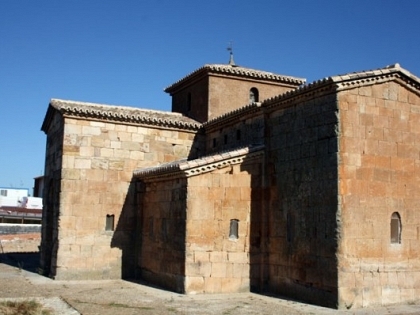 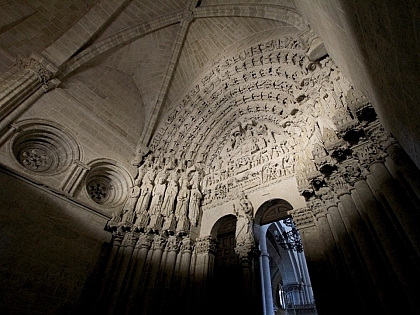 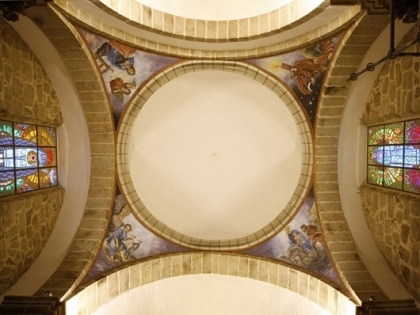 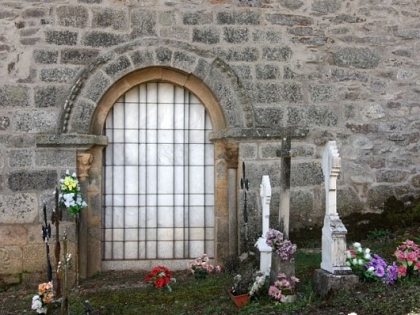 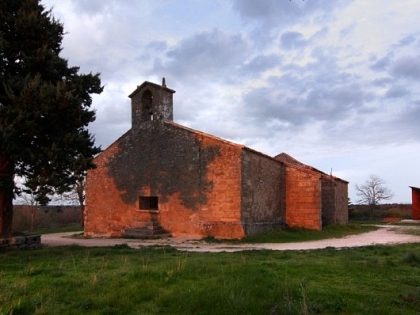 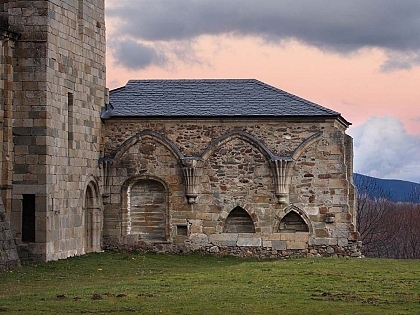 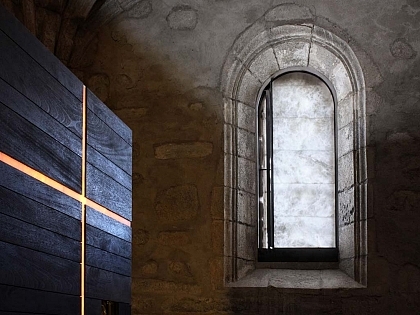 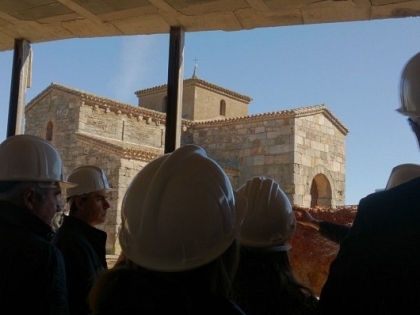 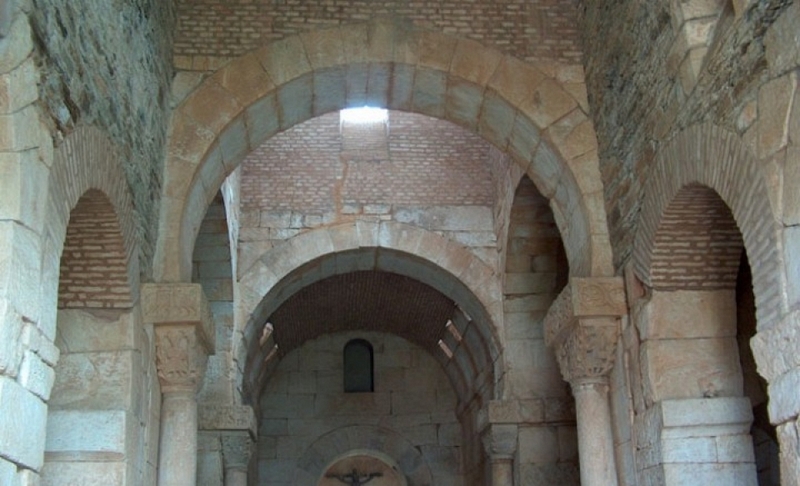 The Salamanca chapel of the Virgen del Castillo, located in Yecla de Yeltes is the next project that the technical team of the Atlantic Romanesque Plan will address. 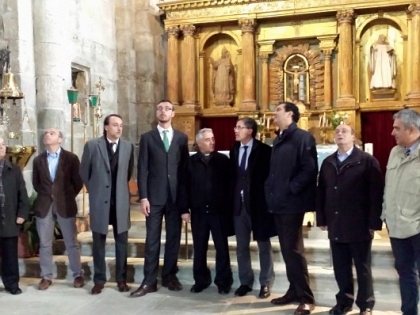 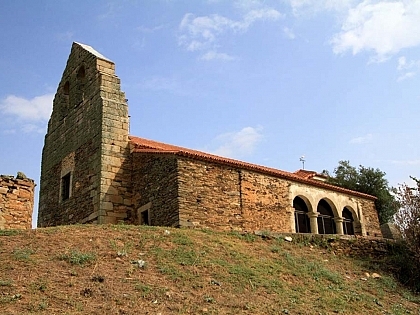 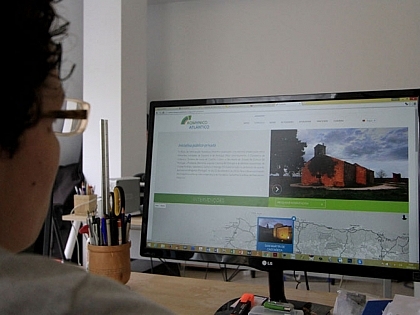 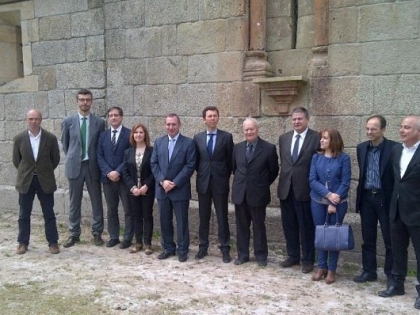 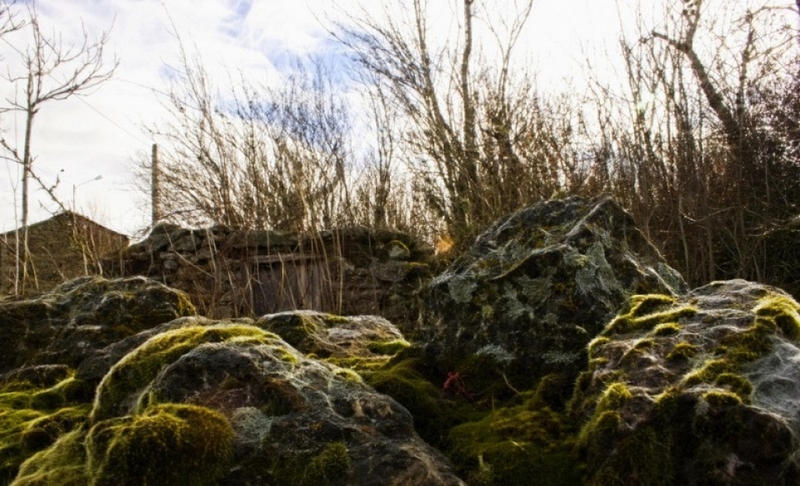 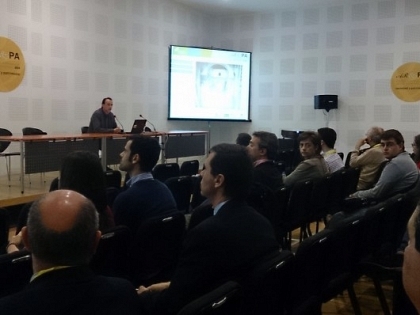 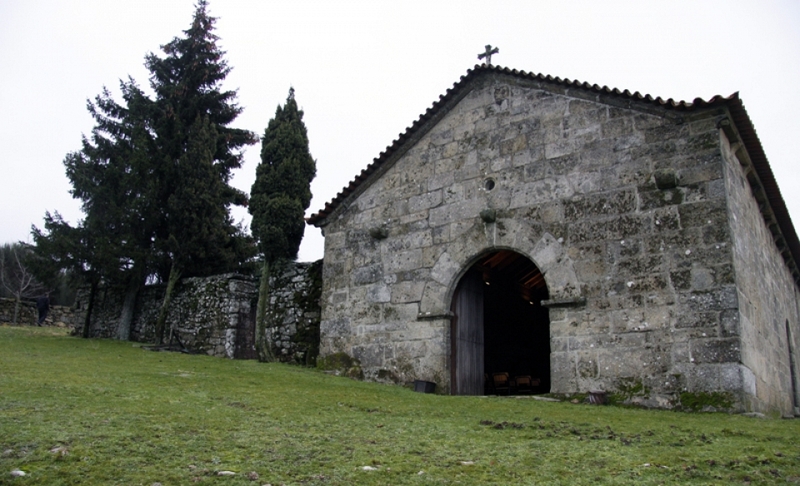 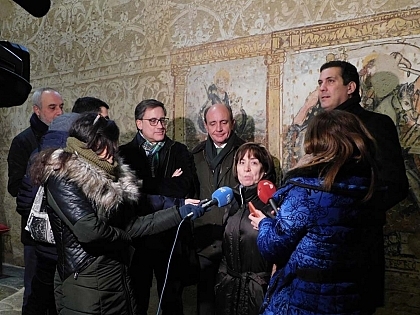 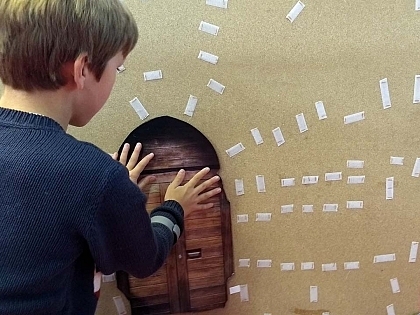 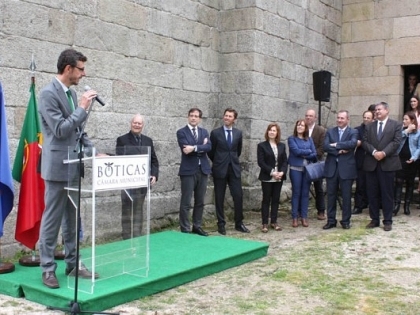 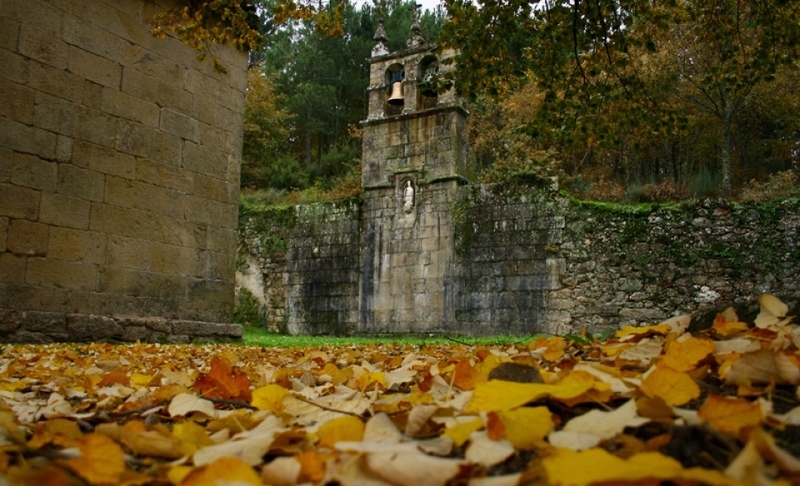 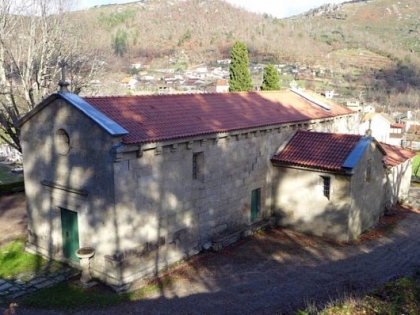 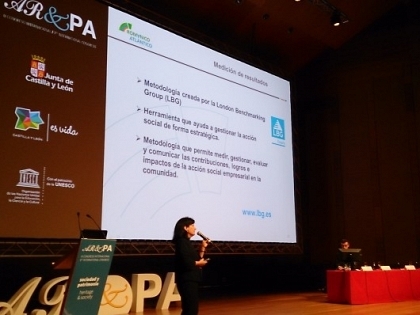 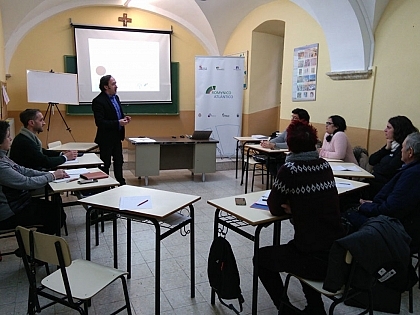 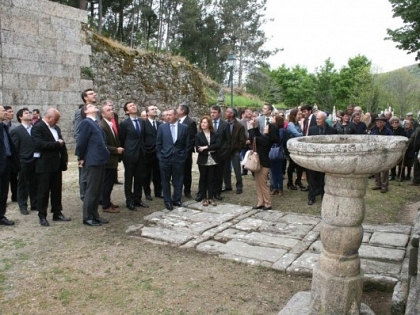 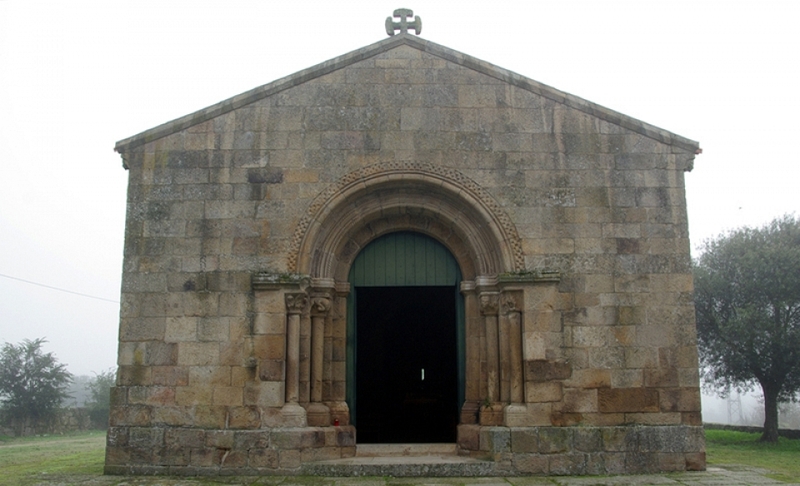 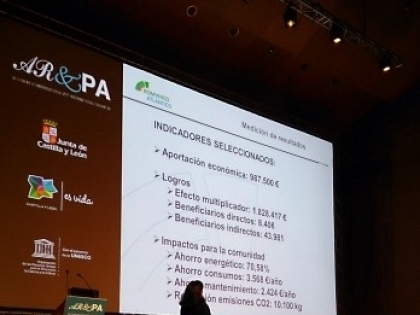 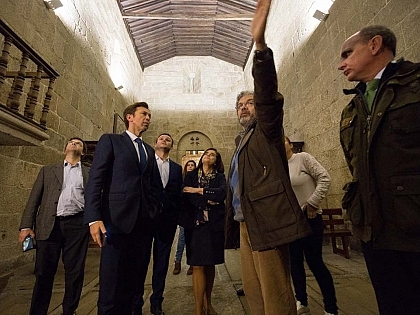 The initiative will allow the recuperation and maintenance of churches scattered throughout Vila Real, Salamanca, Oporto, Braganza and Zamora. 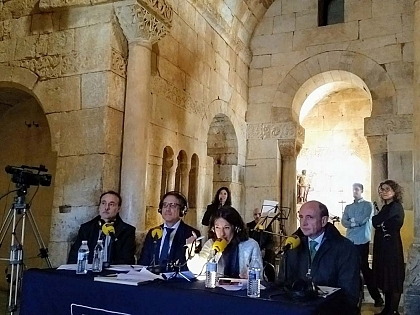 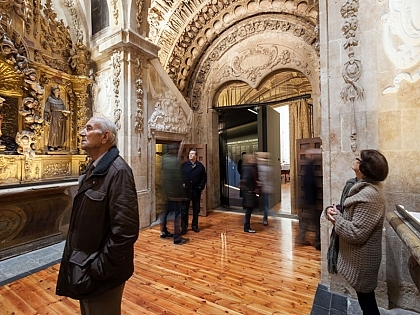 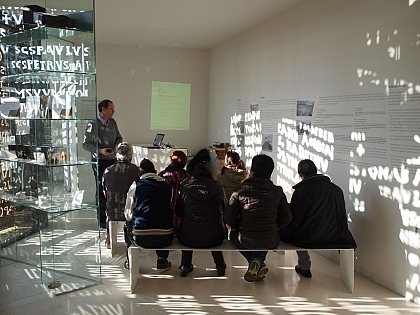 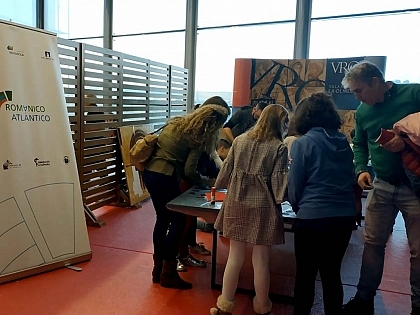 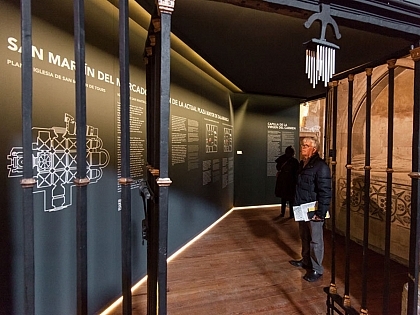 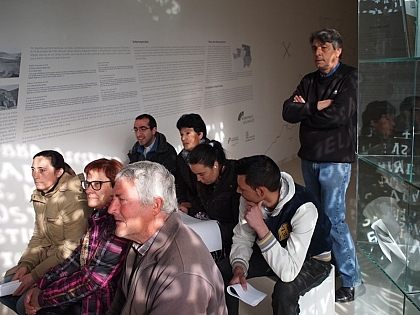 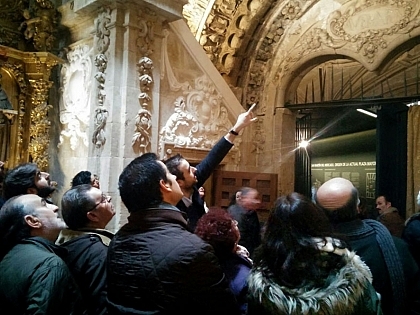 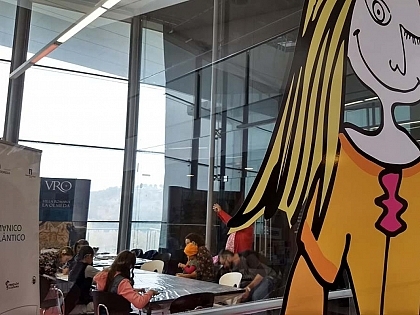 Following this route across the spanish territory included in the Intervention Plan, the traveler will meet in the same trip some of the major jewels of Art History in the community of Castilla y León. 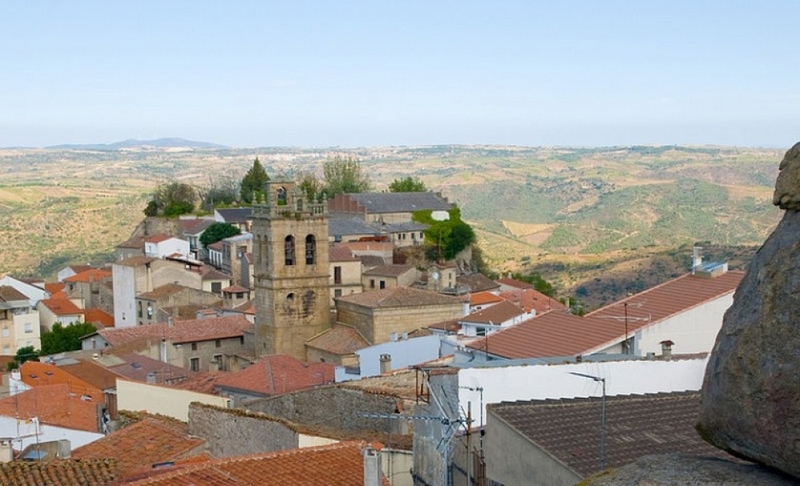 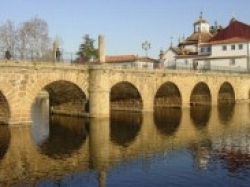 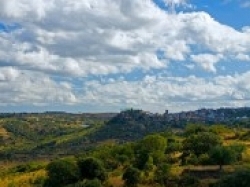 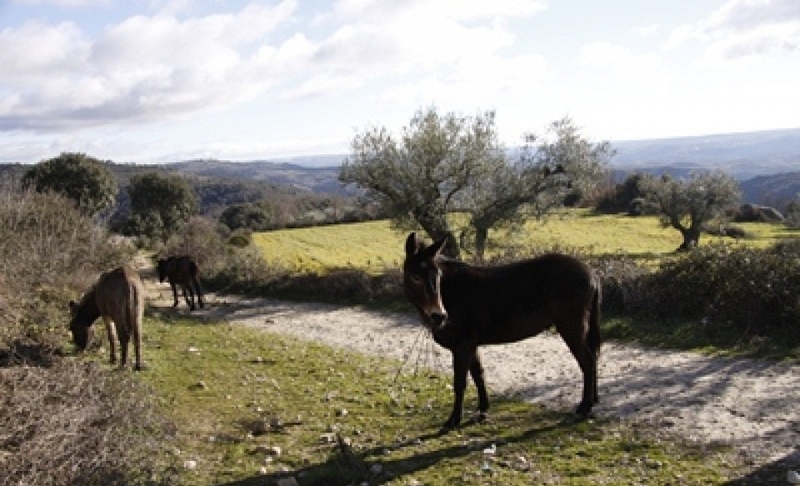 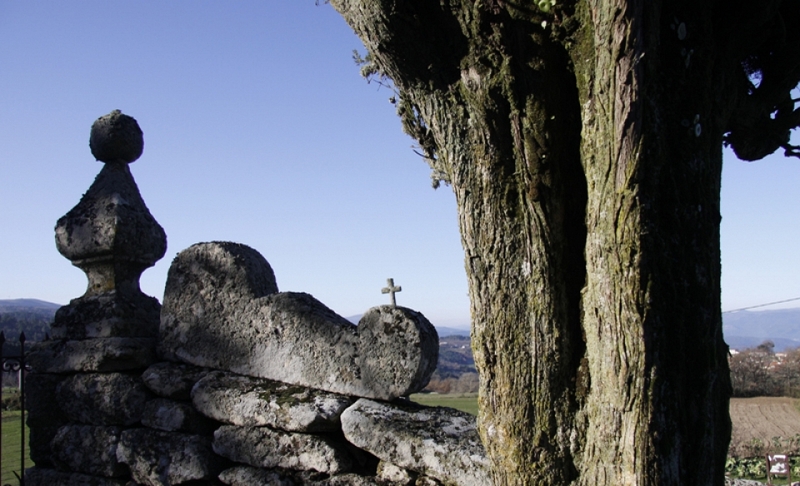 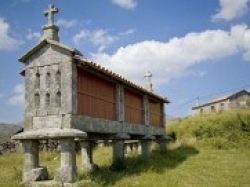 We invite you to visit this route, passing through some interesting places in the Portuguese municipality of Chaves.